Colin Firth – umbrella action hero! It has been so long since I’ve been to a movie theater. We had every intention of going over the Christmas break, but never made it. 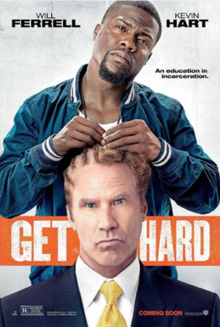 I do want to see a few of these though and I am sure it will be on Netflix. The Big Short is really good and will help shed a new perspective on the housing collapse. Will probably make you mad all over again! I haven’t seen any of those. Someone did recommend The Revenant to me but I know it’s not my thing either. Yeah, it was good, but I wouldn’t have been sad if I missed it. 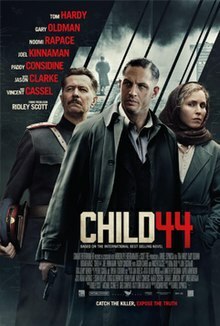 I didn’t know Child44 was made into a movie. 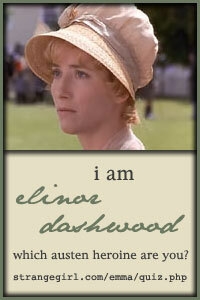 I really must read that book. Kingsman is one I would like to see, but haven’t yet. We’ve been watching television shows more than movies of late. Wait! I saw Mad Max, too! Charlize Theron being super awesome. 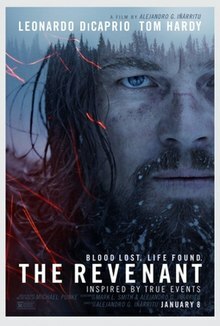 The Revenant – Amazing adventure. Leonardo was outstanding. 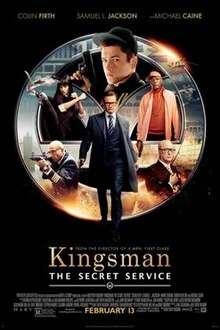 The only one I’ve seen was Kingsman – fun, except for that one over-the-top scene.